You see that laugh? Well, that's usually how I like to enjoy pleasurable moments in my life. Deeply, and from the gut! 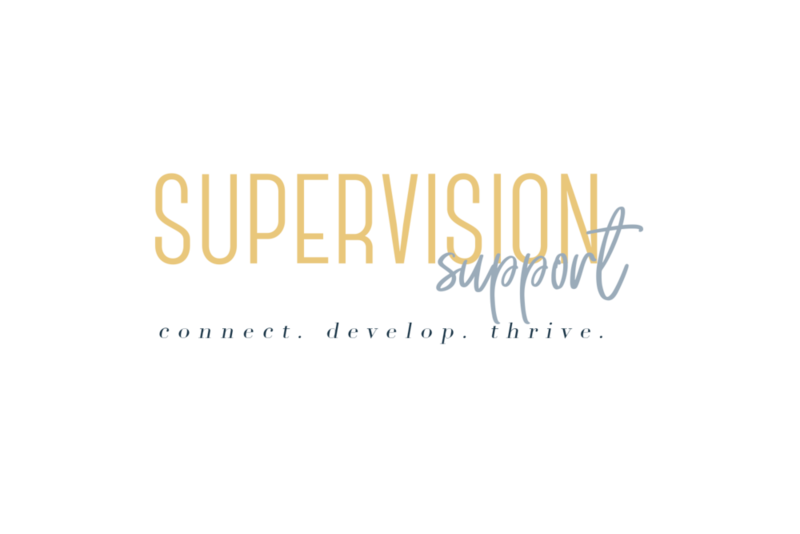 Before starting Supervision Support, I was coming out of one of the most challenging points of my life. I was burnt from my current job, and was at the tale-end of closing on my first home after moving back with my parents for a year and half due to a break up. I was feeling like I was climbing a never-ending hill, trying desperately to get over the hump. When I say the struggle was real, BELIEVE ME! In this period of transition, I beat myself up about not having balance. This was a ridiculous expectation because during a transitional period in ones life, things are expected to be out of wack and shaken up! This is the natural process of growth and change. I left work on time everyday, no exceptions. I gave myself permission to NOT DO ANYTHING AT ALL, and I didn't feel bad about it. I allowed myself to have fun, and was unapologetic about how I went about doing so. I judged myself a little less, and practiced compassion and understanding more. This was a game changer for me! You see, becoming a mental health professional pushed me to see myself ways I'd never done before. It also taught me that I had no reason to have it all figured out, in fact, my duty in life was to live... that's all. So trying to find a balance is something that I accepted as a process, and when I began to view it in that way, I no longer wanted to control it. What ultimately happened was that... I surrendered. I gave in to the process, and accepted that things would be ever-changing; And as long as I grew from my mistakes and continued to move forward, I would be fine. Since doing this, I began to infuse the same message in session with my clients. Progress is just that, progress. No matter how little it was, it's always more than what we had before. So if you're struggling to find balance in your life, my advice to you is to try something, anything for that matter, and see if it sticks. If it does, you've added to your inventory of life's strategies to cope. Then keep it moving! You are where you are because you need to be there, so don't rush the process. Learn what you need to in your moments of pause and chaos, then grow out of it!